HAPPY HALLOWE’EN, stamping friend! 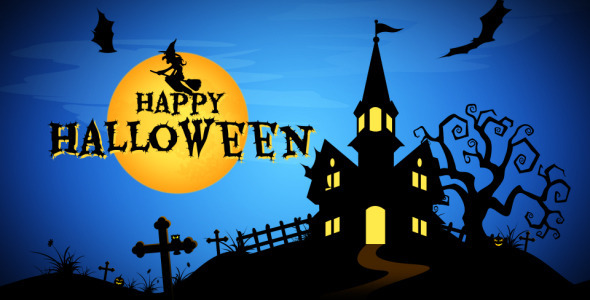 I hope that your trick-or-treaters have a safe and enjoyable time this evening 🙂 Nothing too spooky, but just creepy enough to keep in the spirit of the celebration! My boys are both too old for going door-to-door, so I’m hoping that tonight they’ll be doing the running up & down the stairs to hand out the candy! Though I do love to see the little ones in their costumes. I thought that today is the perfect time to share a card that a friend, Colleen, made for our card swap last week. How cute is this?! 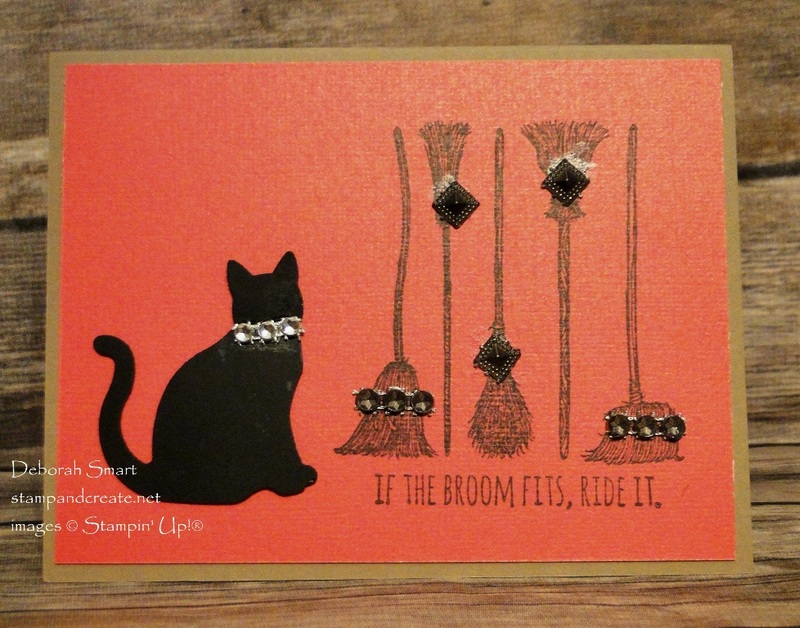 Colleen has combined our new Cat Punch with a retired holiday set, called If the Broom Fits. As I said in my earlier posts, our swap welcomes all types of projects as well as products, even the non Stampin’ Up! It’s fun to see the different products, and how they can be used. Working with ‘only’ Stampin’ Up! can put you in a bit of a ‘bubble’ – so it’s nice to get outside of it once in while, and see other things! 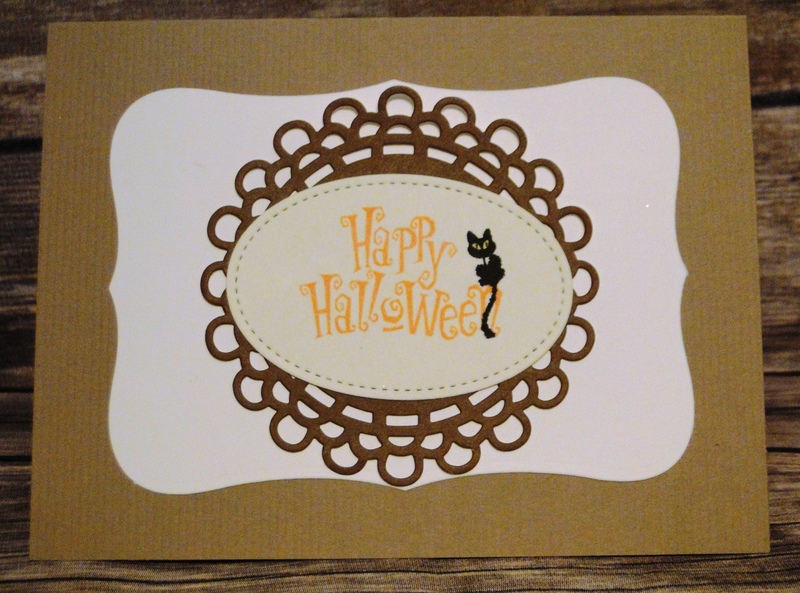 Colleen has used the Cat Punch to create her cat from Basic Black cardstock. The brooms were stamped in Memento Black ink directly onto an orange cardstock – I’m not sure of the brand, but you can see it has some texture to it. Also a firm believer in making the inside just as interesting as the outside, Colleen has fully decorated the inside as well! Isn’t that little black cat adorable?! The sentiment is embossed, then die cut with our Stitched Shapes Framelits, and layered onto a cute doily. Today, October 31st, is your final chance to get the BUY 3, GET 1 FREE DESIGNER SERIES PAPER promotion! It’s also the last day to get the Merry Patterns stamp set for FREE with a qualifying order or party of $375 or more! Make sure your orders are in by 10 pm TONIGHT, PST!